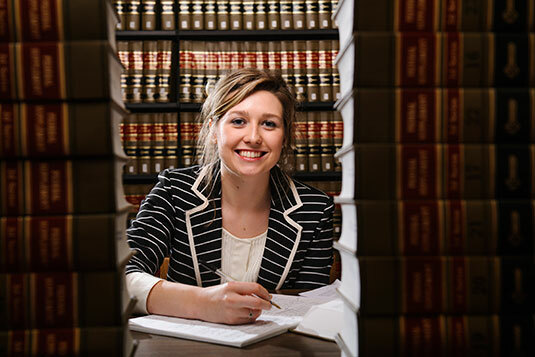 Hannah Hicks, a recent REL Grad (Spring 2013), was featured in one of the University of Alabama’s Find Your Passion articles talking about the relevance of her humanities degree in her continuing studies at UA’s School of Law. Take a look at the article to see what she’s doing. Shape Your College Experience from UA Religious Studies on Vimeo. This entry was posted in Grad Blog, Relevance of Humanities, Religion in Culture and tagged Find Your Passion, Hannah Hicks, Relevance of the Humanities, Social Justice, The University of Alabama by Andie Alexander. Bookmark the permalink.